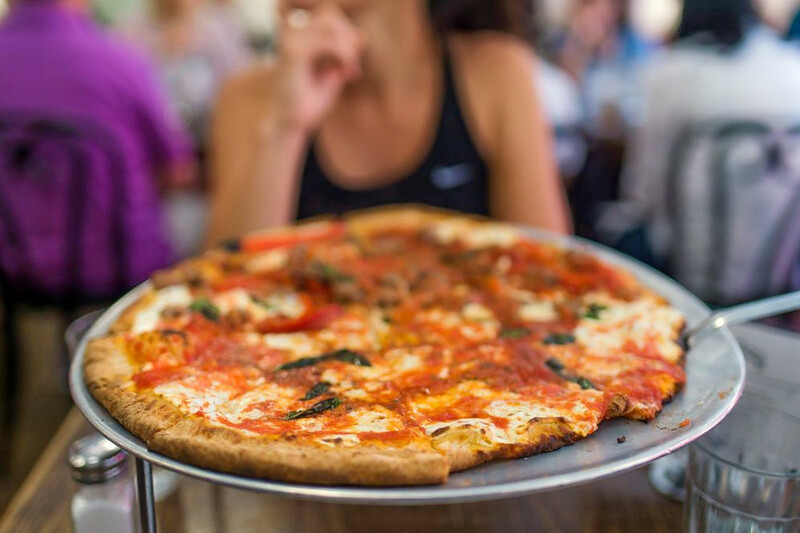 Fortunately, New York City boasts a number of quality pizza shops to satisfy your craving for a slice or a pie. Topping the list is Lombardi’s Pizza. 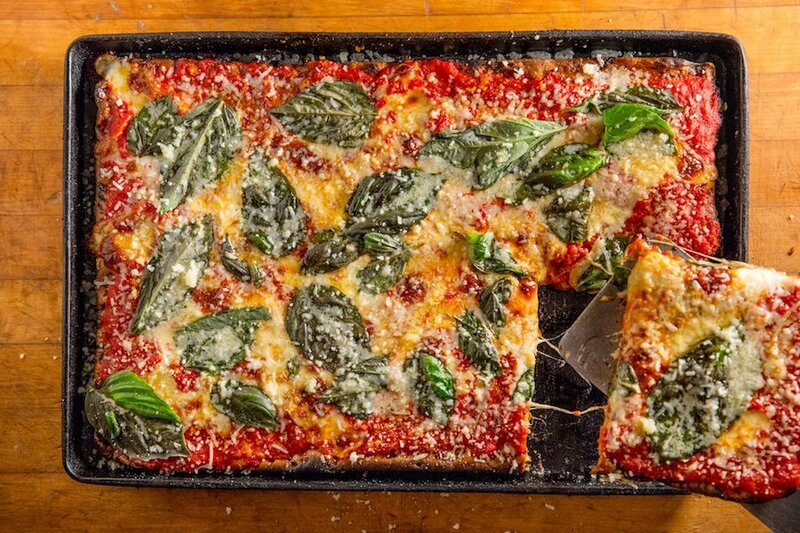 Located at 32 Spring St. (between Mulberry and Mott streets) in Nolita, the spot to score pizza and more is the most popular pizza spot in New York City, boasting four stars out of 5,756 reviews on Yelp. Next up is Williamsburg’s L’industrie Pizzeria, situated at 254 S. Second St. (between Roebling and Havemeyer streets). 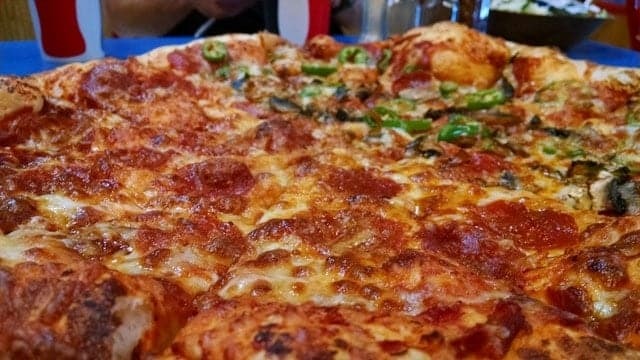 With five stars out of 383 reviews on Yelp, the spot to score pizza has proven to be a local favorite. 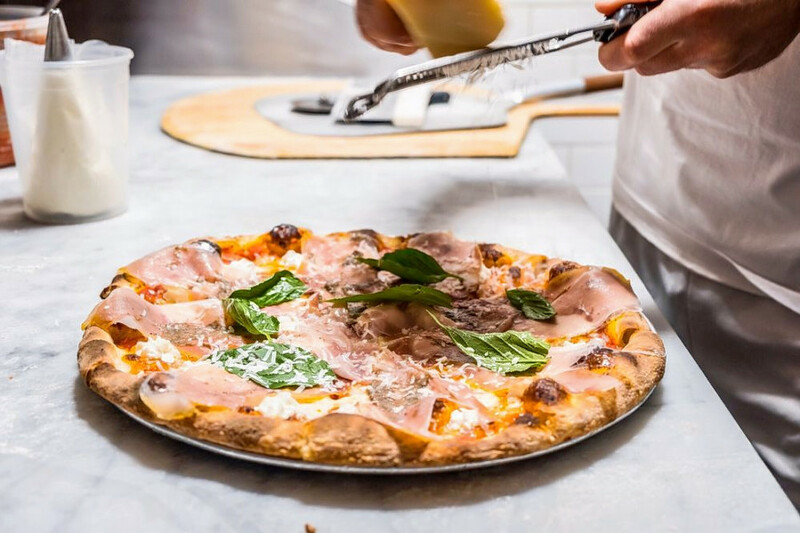 Nolita’s Prince Street Pizza, located at 27 Prince St. (between Mott and Elizabeth streets), is another top choice, with Yelpers giving the Italian spot, which offers pizza and more, 4.5 stars out of 2,466 reviews. 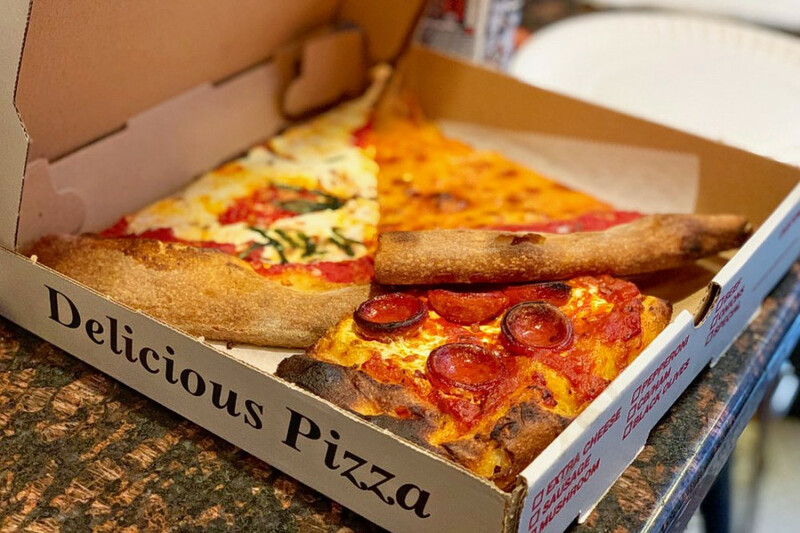 Juliana’s Pizza, a spot to score pizza and more in Dumbo, is another much-loved go-to, with 4.5 stars out of 1,885 Yelp reviews. Head over to 19 Old Fulton St. to see for yourself. 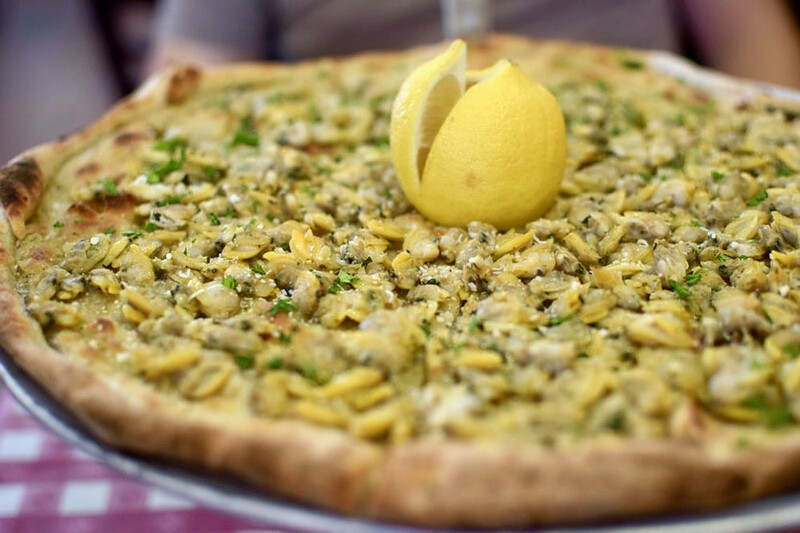 Over in Gramercy, check out Artichoke Basille’s Pizza, which has earned four stars out of 3,745 reviews on Yelp. You can find the spot to score pizza and more at 321 E. 14th St. (between 1st Ave and Second Avenue).